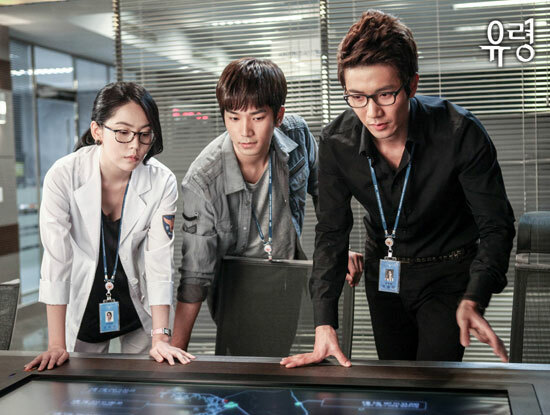 Ki Young who is disguised as the look of Woo Hyun personally visit the Segang Securities to watch the 2nd wave of DDoS attack. 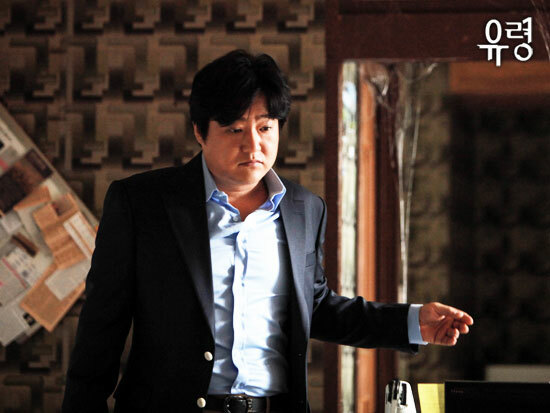 At this time, Hyun Min who met him for the first time recognizes that he is Woo Hyun, making him nervous. They found that source of the DDoS malware is from the video of Miss K, so Ki Young is dispatched to arrest the person who spreads the video of Miss K everywhere.